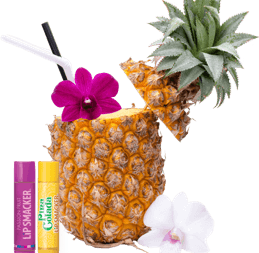 Lip Smacker debuts as the world’s first flavored lip balm, introduced by Jess A. Bell Sr. in Strawberry, Lemon and Green Apple. 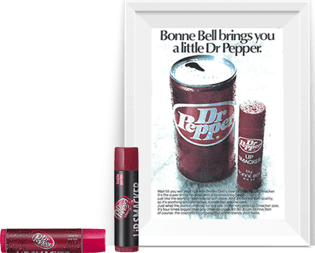 Lip Smacker embarks on its first flavor partnership with the iconic Dr. Pepper. 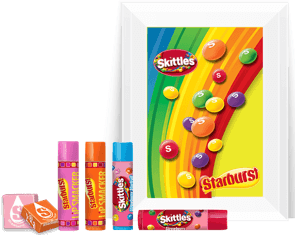 The first tropical flavors are introduced. Meet Passion Fruit and Pina Colada. 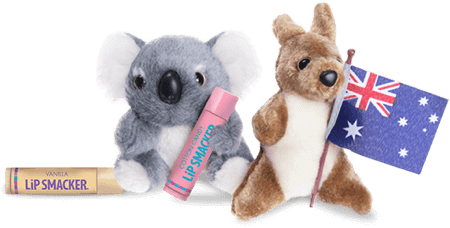 Lip Smacker embarks on international distribution and opens an Asia-Pacific office in Australia. 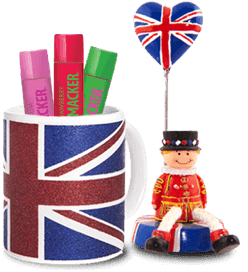 Lip Smacker expands distribution into the EU, with offices in Austria and the UK. The EU headquarters is currently in Norway. 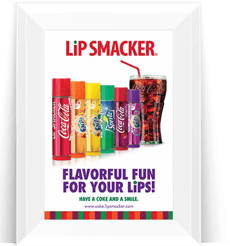 Full color logos are added to the side of all Lip Smacker and Smackers products. 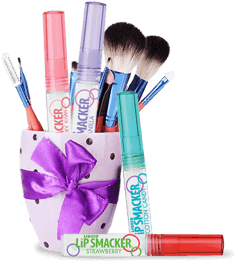 The brand’s first website www.smackers.com debuts. 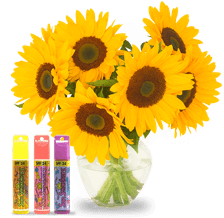 Sun Smackers launch! 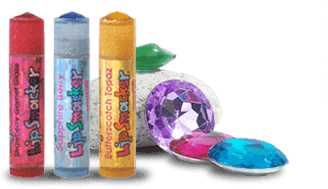 Sports Cooler, Calypso Punch and Mountain Berry are three of the first line of SPF Lip Smackers, each with a key ring friendly cap to attach to a sports bag. 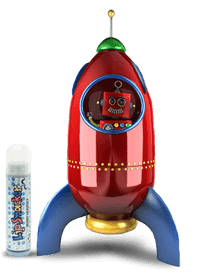 The Cosmic Lip Smacker line launches, with planetary inspired flavors and space facts included with each balm. 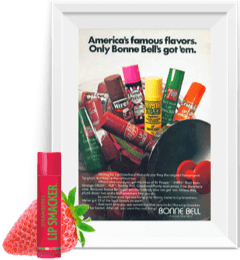 The Jewel Lip Smacker line launches with 12 precious stone inspired flavors like Sapphire Berry, Strawberry Garnet Glaze and Butterscotch Topaz. Liquid Lip Smacker launches into the LS product family. Lip Smacker introduces a modern logo that calls upon its heritage. 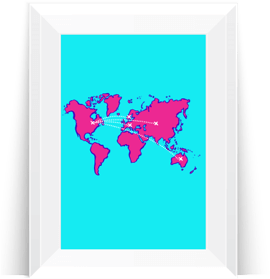 Lip Smacker expands into Asia. 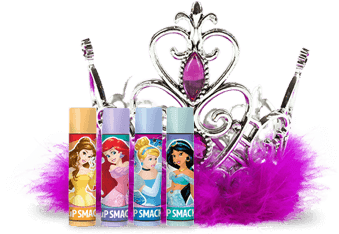 Lip Smacker partners with Disney for a much-loved line of character inspired lip glosses. 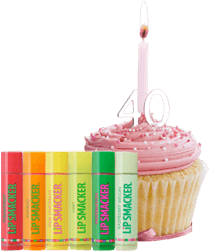 Lip Smacker celebrates its 40th birthday with new flavors and a new ecommerce website, join the celebration! 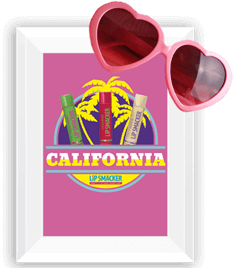 Lip Smacker finds a new home at Markwins and moves from Ohio to California.